The Department of Industrial Policy and Promotion (DIPP) of the Ministry of Industry and Commerce has appointed Justice K N Basha as the Chairman of Intellectual Properties Appellate Board (IPAB). Justice Basha recently retired as a Judge of Madras High Court. This post was earlier held by Justice Prabha Sreedevan, who is also a retired Madras High Court judge. Justice Basha started his independent practice as a civil and criminal lawyer in 1985 and was appointed as a Judge in 2005. He retired from Madras High Court in 2013. 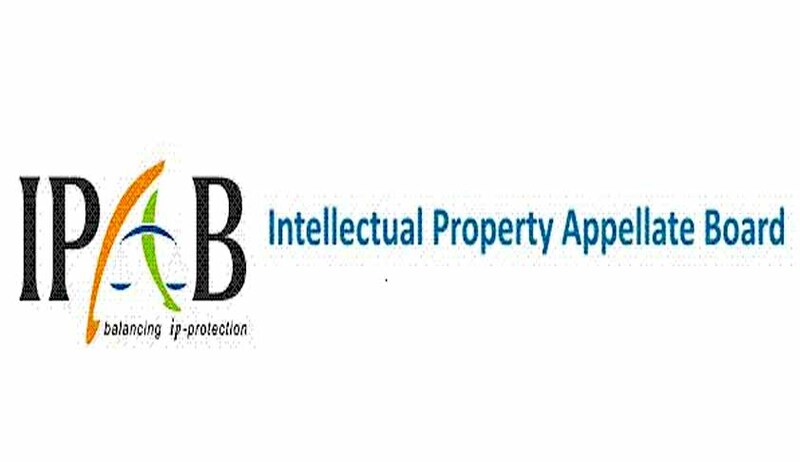 The Intellectual Property Appellate Board (IPAB) was constituted on 15th September 2003 to hear appeals against the decisions of the Registrar under the Trade Marks Act, 1999 and the Geographical Indications of Goods (Registration and Protection) Act, 1999. The primary object behind setting up of the IPAB was to hear and decide appeals from the order or decision of the Registrar of Trade Marks which were earlier under the jurisdiction of the High Courts. Subsequently, the provisions of the Patent Amendment Act, 2002 and the Patents Amendment Act, 2005, relating to the IPAB were also brought into force, pursuant to which all the appeals pending before the various High Courts stand transferred to the IPAB. The IPAB was in the news recently when a larger bench of the Board issued an order on 8th July, to the effect that the IPAB has the power to review its own orders on merit. The review can be taken up in certain conditions and it also has the power to grant interim orders pending final application. The said order stated, "In fact, an error apparent may be rectified earlier in a review petition while it may take longer if the matter goes to the High Court. Therefore even if we consider the object for which the IPAB was established, the power of review must be recognized."